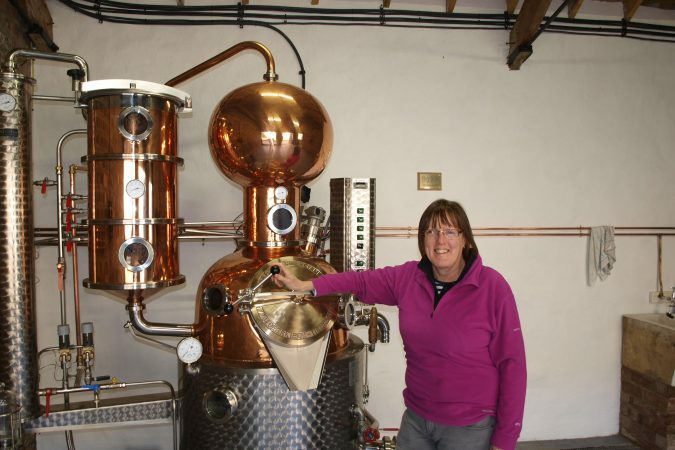 All Aboard the Gin Express! Home / News / All Aboard the Gin Express! 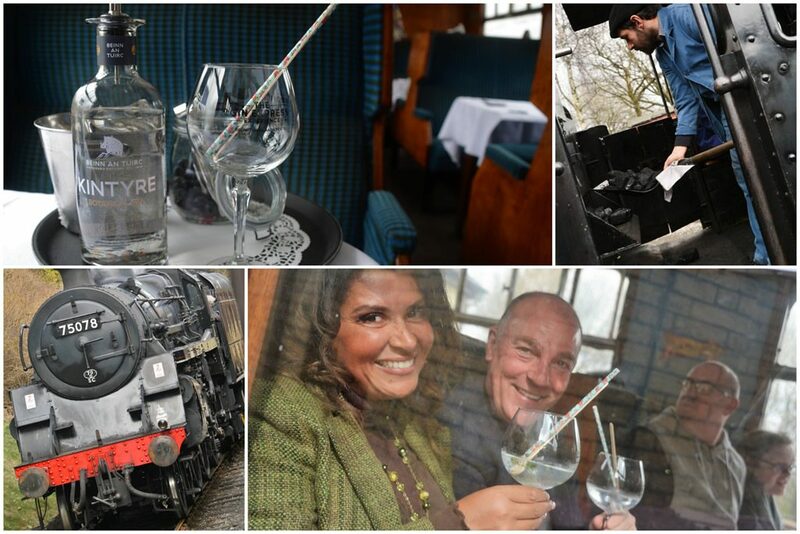 Gin festivals are all the rage at the moment and a great way to sample new gins but there is another exciting way to do the same, on board a classic steam engine, whilst the beautiful English countryside whizzes past. 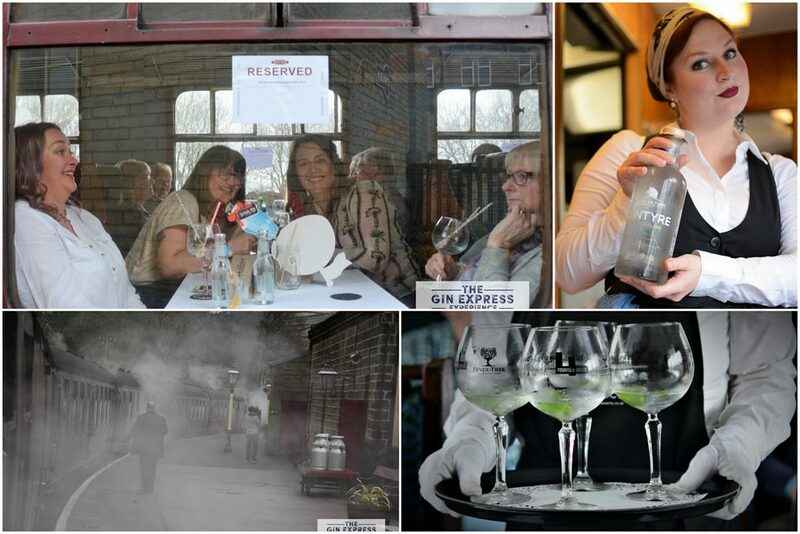 The Gin Express Experience departs from Oxenhope Station, Keighly and carries passengers on a journey down the Keighley & Worth Valley Railway, famous for scenes in the film, ‘The Railway Children’. Whilst on board, passengers are given the chance to sample an array of gins with various tonics and garnishes. A knowledgable team talk through the characteristics and processes used and are on hand to answer any questions. 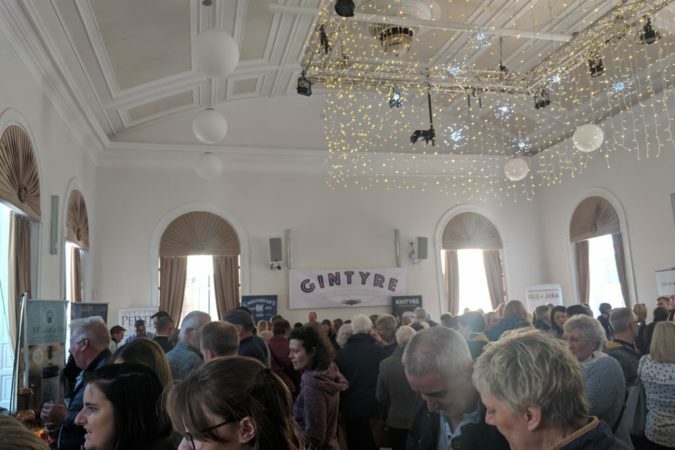 The ticket price includes a Day Rover ticket, allowing passengers the opportunity to get on and off and explore the quaint towns and villages on route. This is also the heart of Bronte country so there is something for literary enthusiasts too. 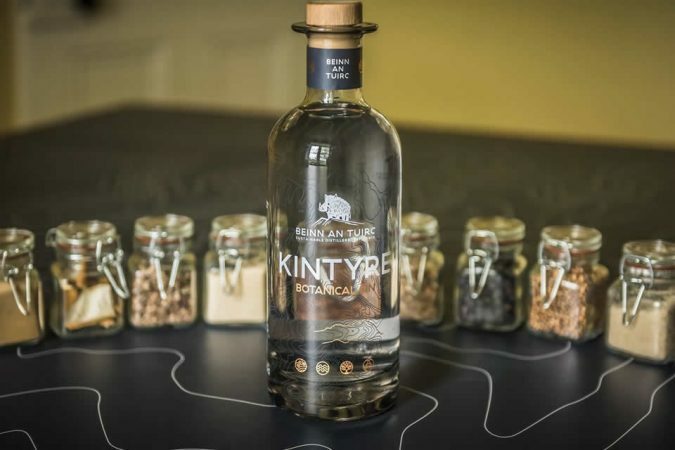 Kintyre Gin has featured on several of these special journeys and we have enjoyed working with the team from Bronte Bars and Events who organise the experiences. They are scheduled regularly throughout the year and usually sell out so its important to book quickly. See their website for more details and forthcoming dates.